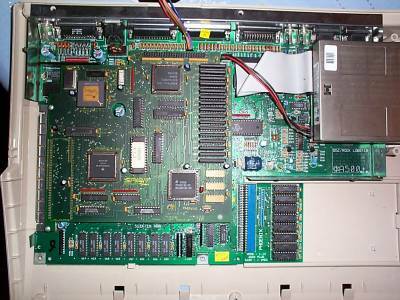 The Inmate was available in various configurations of SCSI, RAM and FPU. RAM could be added in either 512K increments for a maximum of 2MB or 2MB increments for a maximum of 8MB. The Inmate is compatible with the A500, A500+ and A2000.